Hip Hop dance moves have finally made it into GTA Online crime sim and what better way to showcase them with a flashy montage full of rhythmical grace. The recent GTA Online update 'I'm not a hipster update' debuts two new actions, the DJ and Air Synth. 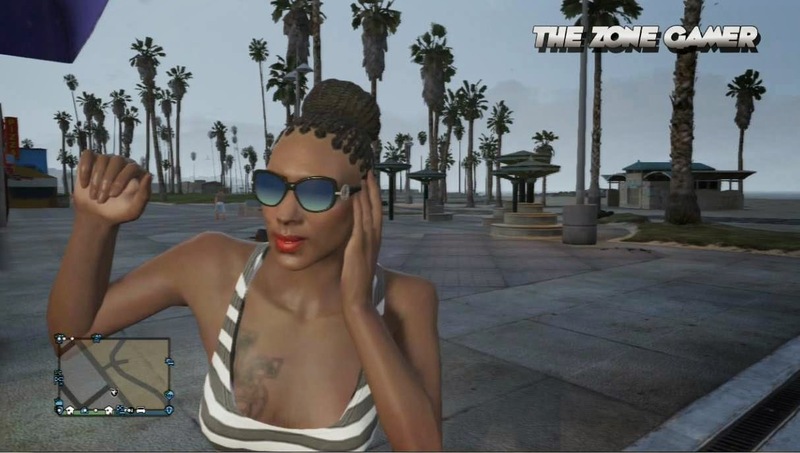 Witness Los Santos residents Latoya and Jerome showcase these moves in full effect below.